To purchase one of the books from a major on-line retailer, either paperback or digital, please click on the appropriate book cover shown immediately below this paragraph and you will taken to a page with information on where the book can be purchased. If you would like to purchase an autographed copy, please check further down on this page below the book cover. 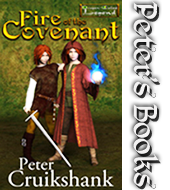 If you would like to have one, or more, of Peter’s books inscribed for yourself or someone else you want to share the books with, there are three ways to accomplish this. Purchase it on this website with a Credit Card or your PayPal account – you can order each book below. 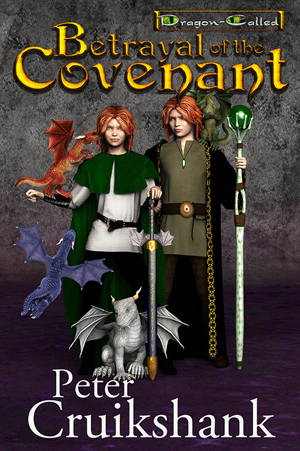 You will be asked to provide a shipping address (Continental USA only) and who to inscribe the book for. There is a $3.50 shipping charge. 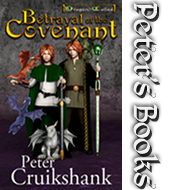 If ordering more than three books, contact Peter for extra shipping costs. NOTE: For local fans, you can avoid shipping cost if you know you will see Peter and can pick up a copy directly from him – Click Here to local Order without Shipping. Another option for locals, who see Peter on occasion, is to purchase a book from Amazon, Barnes & Noble, or another on-line retailer and get Peter to inscribe it. And of course there is the Old School method. 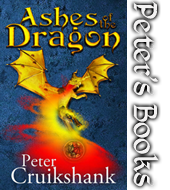 Track Peter down, or e-mail him, and trade Peter cash or a check for an inscribed copy. 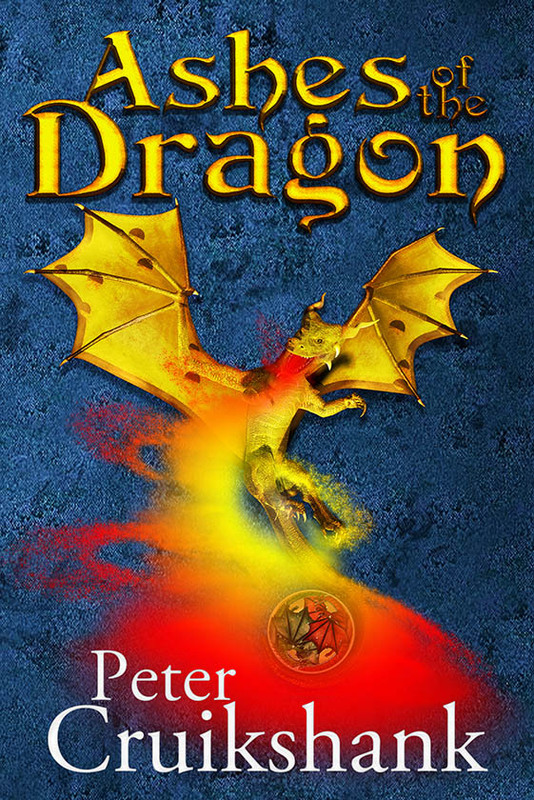 This is a novella, set in the same world as the Dragon-Called series. 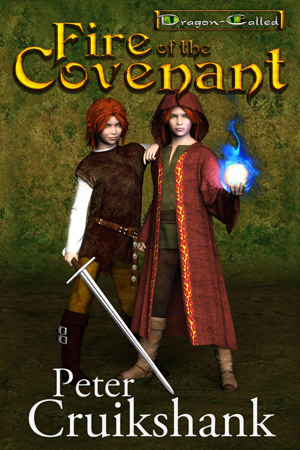 It continues the epic fantasy tale of the twins, Willoe & Rowyn, as they strive to defeat the Great Evil, the Olcas Mogwai - and discover a means for surviving the lethal consequences of the Covenant. A betrayal may bring an end to their struggles. Legend says a Covenant between an ancient race of dragons and a Halfling King vanquished a relentless evil. More than a thousand years later, the evil has returned. 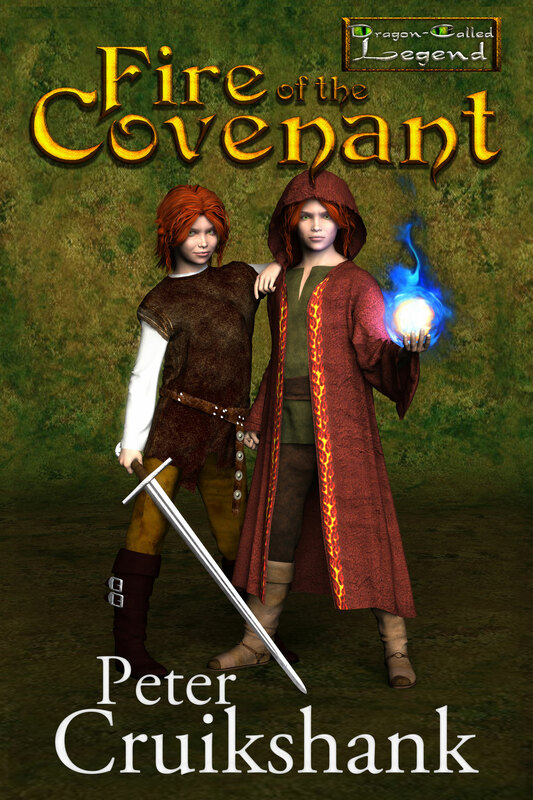 When the legacy falls to the sixteen-year-old twins, Willoe & Rowyn, they struggle with the truth they discover behind the Covenant's deadly cost.